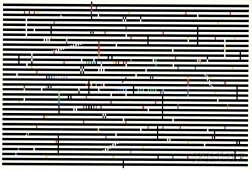 Save your search - find out immediately when "Yaacov Agam" is available at auction! 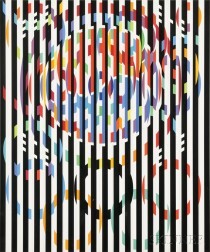 Yaacov Agam (Israeli, b. 1928) Agamograph. Yaacov Agam (Israeli, b. 1928) Untitled Geometric Print. Yaacov Agam (Israeli, b. 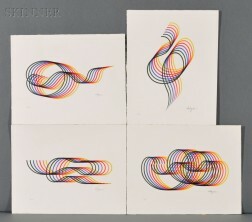 1928) Four Rainbow Designs. Yaacov Agam (Israeli, b. 1928) Two Op Art Compositions. 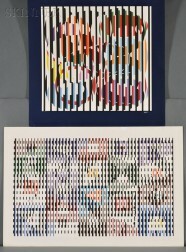 Manner of Yaacov Agam (Israeli, b. 1928) Untitled.